Starring Sara Ali Khan and Sushant Singh Rajput, Kedarnath is set against the backdrop of devastating floods and landslides in Uttarakhand in 2013. Directed by noted filmmaker Abhishek Kapoor, Kedarnath is undoubtedly one of the keenly-awaited movies of the year. A major chunk of the film has already been shot and now, Kapoor has started filming the last schedule of the romantic drama. The director posted a picture on his social media handle announcing the start of the last schedule of Kedarnath post Prime Minister Narendra Modi opening the portals of Kedarnath for the devotees after the six-month winter break. 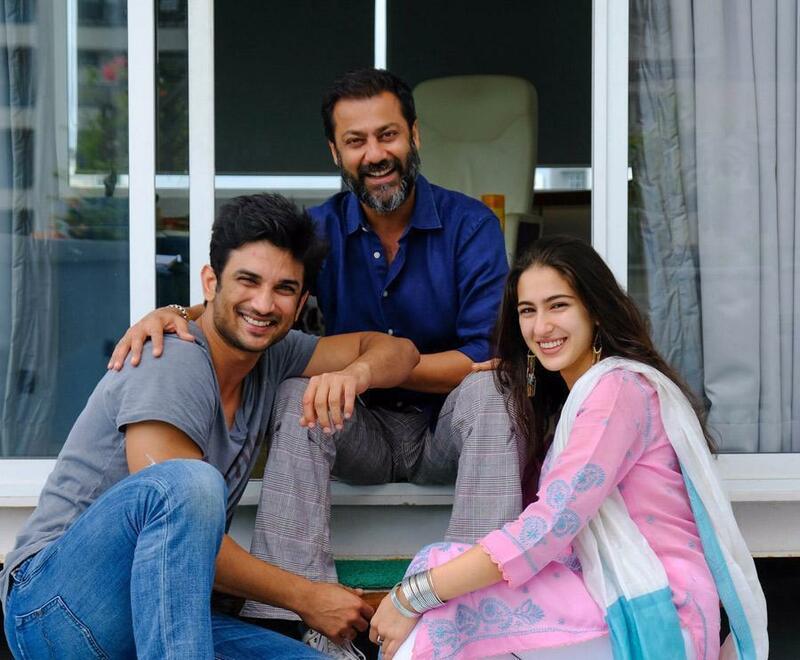 The first schedule for Kedarnath, starring Sushant Singh Rajput and debutante Sara Ali Khan has already been completed in the mountainous region of Uttarakhand and in Mumbai. Produced by Ronnie Screwvala's RSVP and Abhishek Kapoor's Guy In the Sky Pictures, Kedarnath may release later this year.